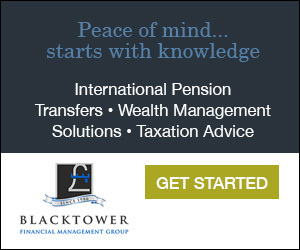 Can’t afford to retire in the UK? 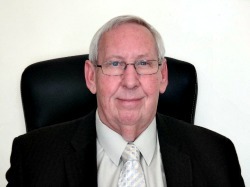 FrenchEntrée > Living in France > Retiring to France > Can’t afford to retire in the UK? Around 70% of prospective overseas buyers are aged 50 or over and with 59% stating emigration for retirement as the purpose for their overseas property purchase, France remains one of the most popular destinations for those in their “third age”. Crowned top in Europe for quality of life, France offers a lower cost of living, the longest life expectancy, a world class healthcare system and easy access to the UK not to mention a rich culture, stunning landscapes and endless gastronomic delights. For those in their third age contemplating a move overseas, the Languedoc-Roussillon region in France makes for a wonderful place to relocate. 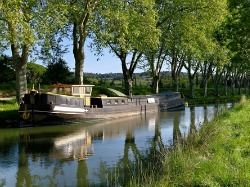 Chosen for its three C’s – climate, coast and countryside as well as being one of the best places in the world to go canal boating, Languedoc is one of the most visited parts of south west France. 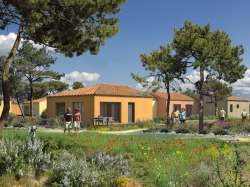 Due to Languedoc’s popularity, The Villages Group is developing their first active living resort ‘village’ for those over 50 to enjoy at the UNESCO World Heritage Site of Canal du Midi, one of Europe’s longest and widest canal systems, situated in the heart of the Languedoc region. Our first Village is located in the Languedoc-Roussillon region of France – built on the banks of the Canal du Midi. All our marketing and off plan sales have begun and we will begin building in June/July 2013 with completion due 12 months later. 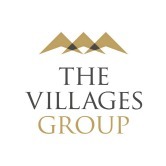 What was the vision behind The Villages Group, France? What stage is the first project at and when is completion due? Why do you think France makes the ideal location to retire? Is it still safe to buy in France? What makes The Villages unique? Stunning village settings across southern France. Luxurious one level eco-friendly homes. Superb on-site amenities including tennis courts, swimming pools, hotel, golf and equestrian facilities. No medical facilities on site – The Villages are for living! Owners also enjoy a share of the entire Village not just a home.